I LOVE quilt books. And, even though I own many, MANY quilt books already, I never seem to be able to resist adding yet another book to my ever-growing collection. You might wonder why I would spend my money on a book, when so many patterns are available for free on the internet. Well, I just love being able to grab a book off my shelf, make myself a cup of tea, and sit in my favorite chair with my feet tucked under, ready to enjoy some pleasant time reading the stories and looking at the patterns. You just can’t do that on a computer ( and no, it’s not the same on your phone or tablet either 😉 ). They say you shouldn’t judge a book by its cover, but I am sooo guilty of doing just that! When I saw this cover quilt I had to have the book! This book is full of yummy photos and inspiration and I love the fact that the authors wrote about what ( or who) inspired the quilts. The color combos used in these quilts are surprising and amazing. 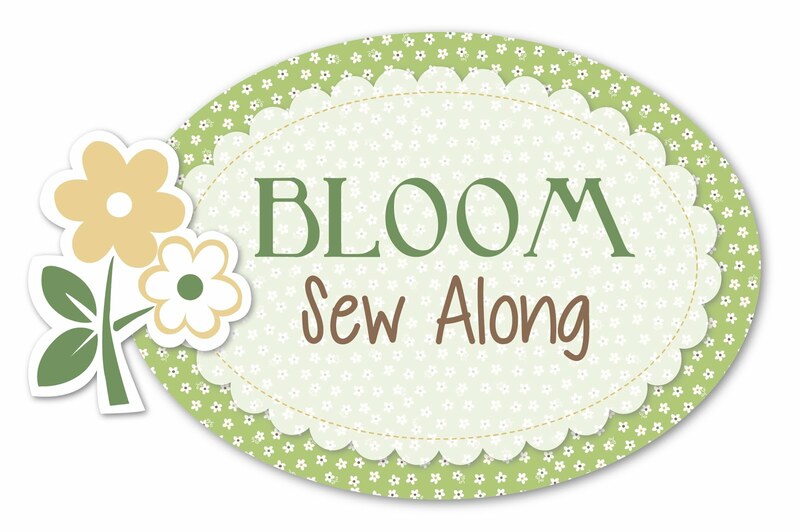 This book combines applique, patchwork, and stitching, so it’s a no-brainer for me! There are a huge variety of projects in this book, from pincushions to quilts, to shoe bags, and the colors used are right up my alley. Very whimsical and fun ideas! This book has been around for a while and some of the colors are starting to look a little bit dated, but if you can look past that, the quilts are great, and the stories that go with the quilts are even better! I especially love the story about Marsha the chicken that finally got to fly. This book is so chock full of patterns that you will never have to buy another pattern ( just kidding~ of course you will have to buy MORE patterns!) I love everything about this book…the colors, the patterns, the way the patterns are explained, and the old family photos. I think there is no limit to how many combinations of quilts you could get from this book alone. I think anything Carrie Nelson is involved in is going to be hilarious. This lady should have been a stand-up comedian! This book is all about quilts made from 5 and 10 inch squares with a big version and a small version of every quilt. The colors are great, the quilts look wonderful, and the stories that accompany them are often very funny. The quilts in this book definitely lean towards the more modern side! Apart from quilts there are also patterns for aprons and pennants and bags and more. I love the colors, the photos, the projects, the musings, the recipes, and above all, the message that we should slow down and enjoy life. The projects in this book are very sweet, ranging from simple to more complex. I love the look of the faded colors, which makes the projects look very well loved. The photos of the British countryside are also inspiring to me. 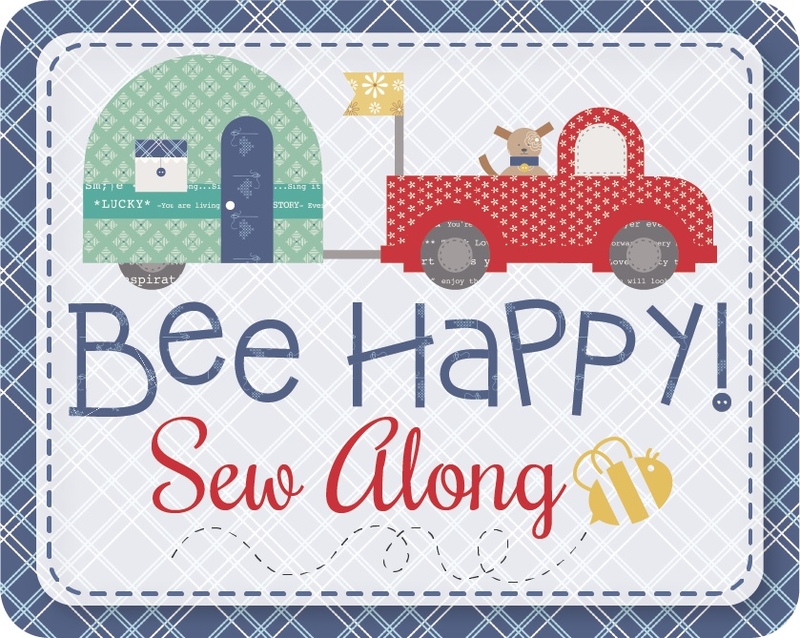 This book has a wide variety of cute projects, although I find more are geared towards babies and kids, with bibs, rattles and little soft toys, but there are also small quilts, coasters, and pouches. The colors are scrumptious, and the photography is gorgeous. This book combines piecing, appliqué, and free-motion quilting. Every design features sweet little birds, and there is a variety of projects to make, everything from wallhangings, to placemats, to pillows and tote bags. She explains how to appliqué the fabric pieces while free-motioning around the fabric, and it is all very free-flowing and fun.